Regular support meetings, in a relaxed atmosphere. Please follow the links below to gather information that may help you to get the most out of our service. 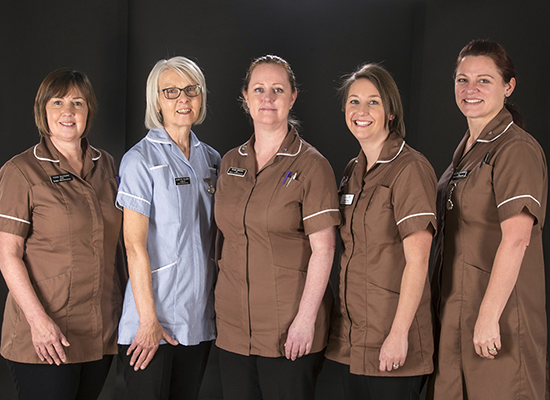 These links will take you to information on the surgical procedures, pre and post-op care, therapy services, the BRA group and support services. 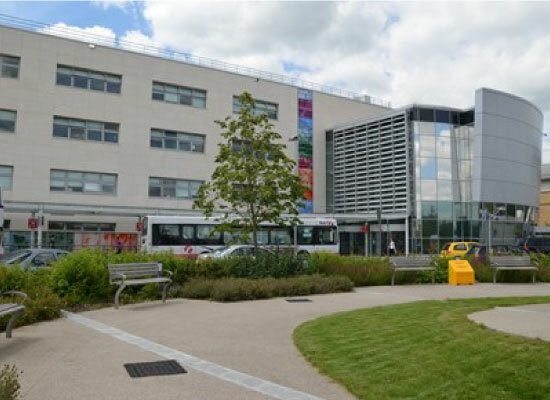 The St Andrews Centre for Burns and Plastic Surgery at Broomfield Hospital Chelmsford, is one of the biggest regional specialist Plastic Surgery units in the UK, covering a population of over 3.2 million and a regional burns service serving over 9.8 million people. Stay up to date with news and information on breast cancer care and support from BRA and St Andrew’s Centre. Breast Reconstruction Awareness (BRA) Meetings give women, newly diagnosed with breast cancer, the chance to meet and get support, information, insights and resources, from women who have been through the same experience.